Allergies are caused by exposure to pathogens that may be found in the pollen in the air, the dust or mould in your house or the pets around you. Treatment of allergies varies, depending on the cause. Consider what could be triggering your allergic reaction. Is pollen season on the horizon? 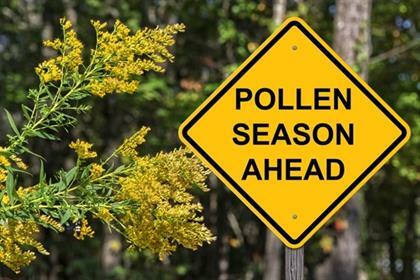 Act before the pollen season sets in and before your allergies become full-blown. Avoid whatever triggers your allergies and take anti-histamines. Prevention is better than relief. Home remedies that give relief include a neti pot. A neti pot is usually a porcelain pot, with a long spout that is used to cleanse your nasal passages. Here is how to use a neti pot. 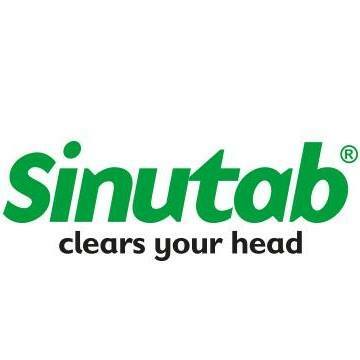 A nasal spray can bring great relief by directly accessing the area of irritation. Livestrong.com explains that a nasal spray can be used to wash pollen or other allergens out of the nasal cavity. 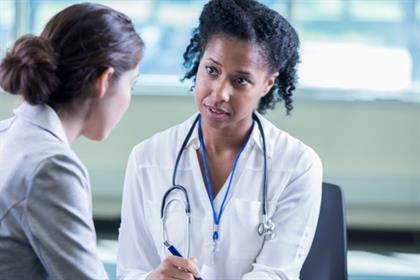 Seeing a medical professional about your allergies can help you better identify your triggers. A doctor can also advise you on the best medications available to treat your allergy symptoms. Remove the dust that has built up in your home and your car. Also look at your work space – cleaning your desk can also help keep allergies at bay. According to Health24, dust mites can cause asthma, hay fever and eczema, or make these allergies more difficult to control. Moulds have spores that can become airborne once disturbed. These spores can trigger allergies. 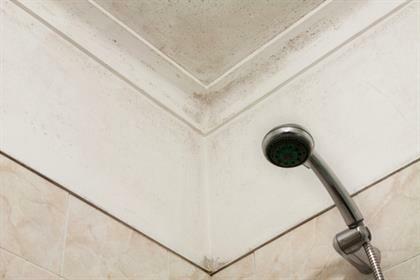 To prevent mould you need to keep moist areas like bathrooms and toilets clean and dry. Make sure to open the windows in the bathroom after a bath or shower. If there is no window in the bathroom, make sure there’s an extractor fan. Clean your rubbish bin and the drip trays of your fridge regularly as these areas these areas can also harbour mould.